Termite Swarmers - Pest Control Alabama | Bama Exterminating Company Inc. 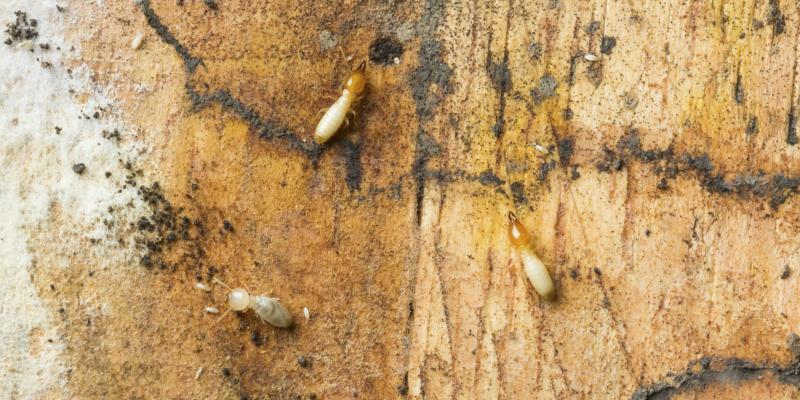 In the southeastern United States, termite swarm season typically occurs between the months of March and May. To tell the difference between a winged reproductive termite and a swarming ant, look at the body shape, antennae, and length of wings. If termite swarmers (winged reproductives) are found inside of your home, it can be a sign of trouble, and you need to contact a professional pest control company. When swarmers are found, other members of the termite colony are also present such as the workers, soldiers, and the queen. To eliminate all members of the termite colony from your home, contact Bama pest control today!